If you are planning your next trip, why not make an effort to get to Yellowstone? The geological activity surrounding Yellowstone Park makes it one of the most spectacular places to visit in North America. There is something for every member of your family. Here are some of the activities that Yellowstone has to offer. Back County Hiking and Camping: When you want to get up close and personal with Yellowstone, you can go deep into the park. There are over 300 hundred campsites where you can experience everything that nature has to offer. Boating: From canoes to kayaks, you can get an entirely different view from the water. Bicycling: Many of the trails through Yellowstone are designed for mountain biking. You can find a trail that matches your skill level. Camping: From RV’s to setting up a tent, Yellowstone has 12 camp areas that support modern conveniences. 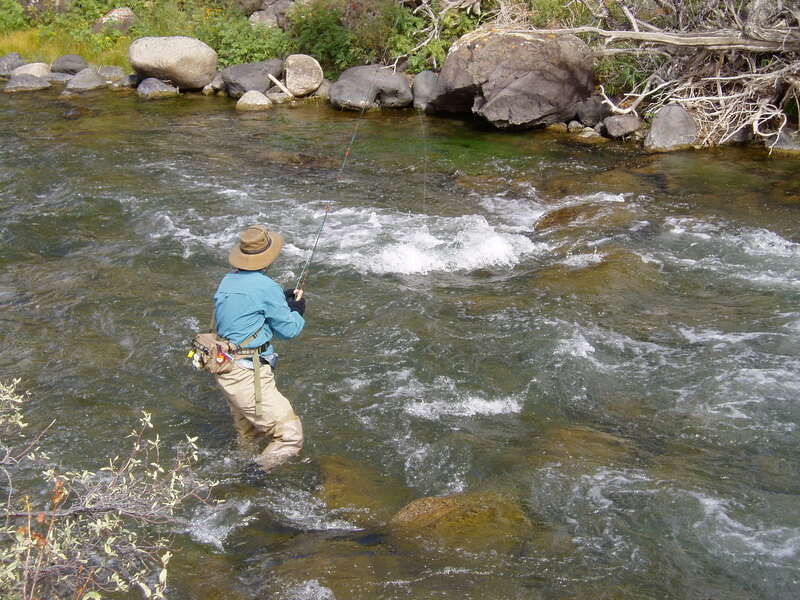 Fishing: There are 16 different species of fish in Yellowstone waiting for you to cast your line. Picnicking: If you want to enjoy nature while enjoying a bite to eat, there are 52 picnic areas spread throughout Yellowstone. Wildlife Viewing: Yellowstone has a lot of wildlife for you to view. Unfortunately, wildlife are wild. You might not always be able to see them, because they have a mind of their own. If you want to guarantee that you will see wildlife on your trip to Yellowstone, you need to come to Yellowstone Bear World. 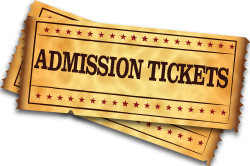 You will be able to take a drive through tour of our park and see everything from Moose and Rocky Mountain Elk to Grey Wolves and Grizzly Bear. If you want to really see the wildlife, you can schedule to ride on one of our specialized transport touring vehicles. You will be able to see from the top of the vehicle and get the best pictures. We also have a variety of activities that will turn an amazing trip to Yellowstone into a trip you will never forget. Petting Zoo: That’s right; we have iconic North American animals that you can pet. Bottle Feeding the Bear Cubs: At special times of the day, you can schedule one of the most memorable experiences in Yellowstone. You can pet and bottle feed our baby bear cubs. Make certain you schedule this experience in advance. Guided Curator Tour: You can see behind the scenes at Yellowstone Bear World as one of our knowledgeable staff members takes you on a private tour. 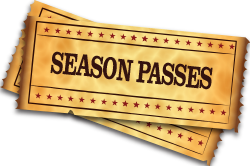 Amusement Rides: If your kids need an exciting break from camping, we have amusement rides designed for children three years old and up. You might find yourself riding with them. Take a break from the ordinary and make your next vacation into something extraordinary. 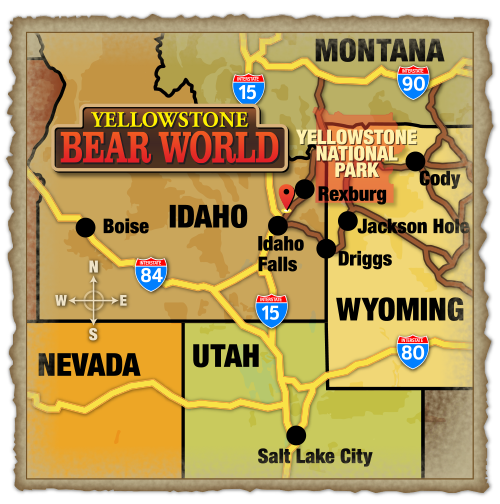 Come to Yellowstone Bear World for the experience of a lifetime. Your idea of a camping trip will never be the same.